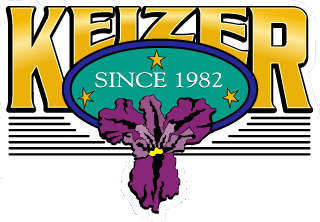 The City of Keizer operates under a council-manager form of government. 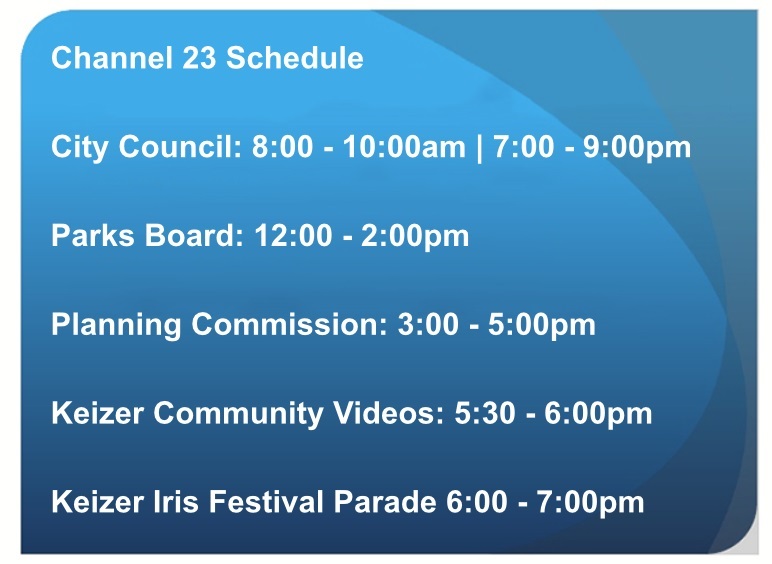 The City Manager assists the City Council in the development and formulation of policies, goals, and objectives, and keeps them informed of important community issues. In addition to the City Manager, the Administration Department is comprised of the City Recorder and the Deputy City Recorder.